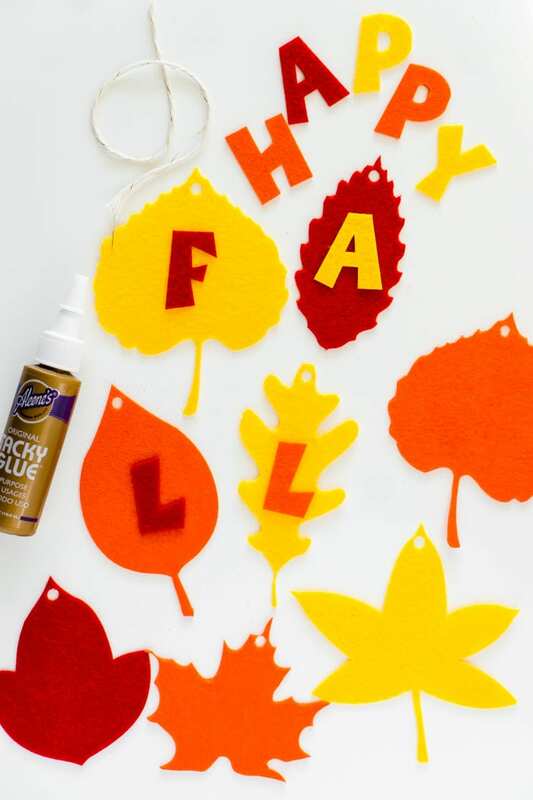 Celebrate fall with this simple felt fall banner that you can make in just a few minutes with the new Cricut Maker. 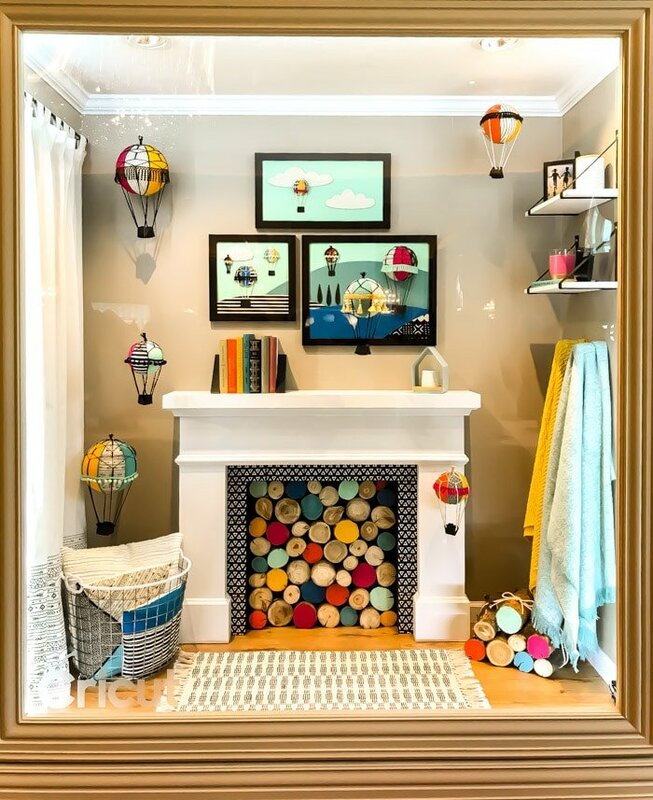 An easy way to add a bit of fall decorations to your home. This summer I had the chance to attend the Cricut Make-A-Thon Event in Salt Lake City where they announced three brand new products – the Cricut BrightPad, the Cricut EasyPress, and the Cricut Maker! I’ve already gone on and one about how much I love the EasyPress (used it for these fun shirts! ), and today it’s all about the Cricut Maker. The Cricut Maker is a total game-changer. Seriously. 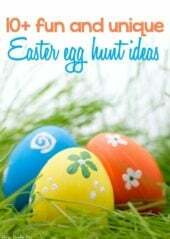 Especially if you sew or want to make wood or leather crafts that need thicker materials cut. 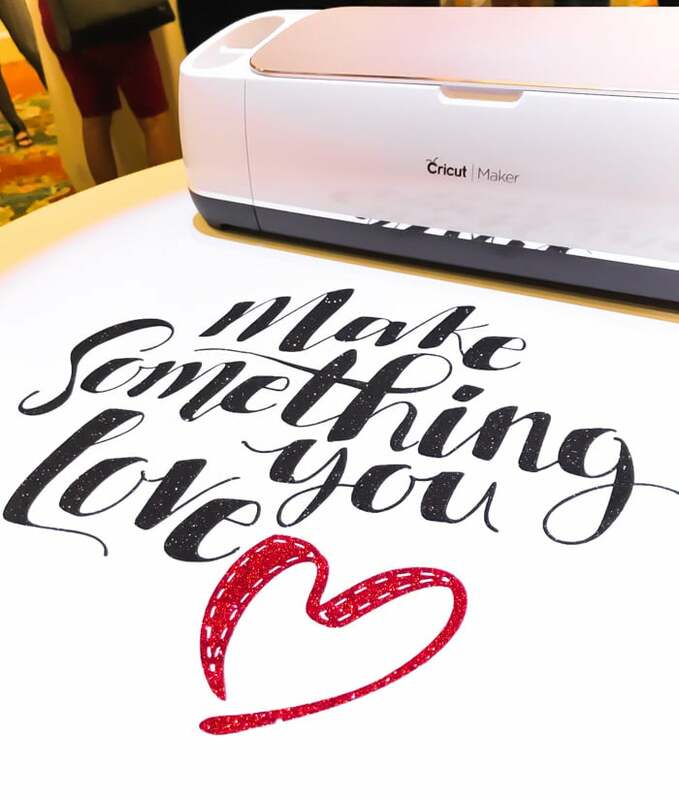 But honestly, even if you don’t want to do any of those things – the Cricut Maker is still a game-changer when it comes to all of the other capabilities as well. During the event, they had tables set up with all sorts of different project examples ands things you can make with the Maker. I did a walkthrough video showing a bunch of the different tables, examples of projects, and an explanation of why certain things were different from previous machines such as the Cricut Explore Air. You can watch the video below for detailed info on the Maker! 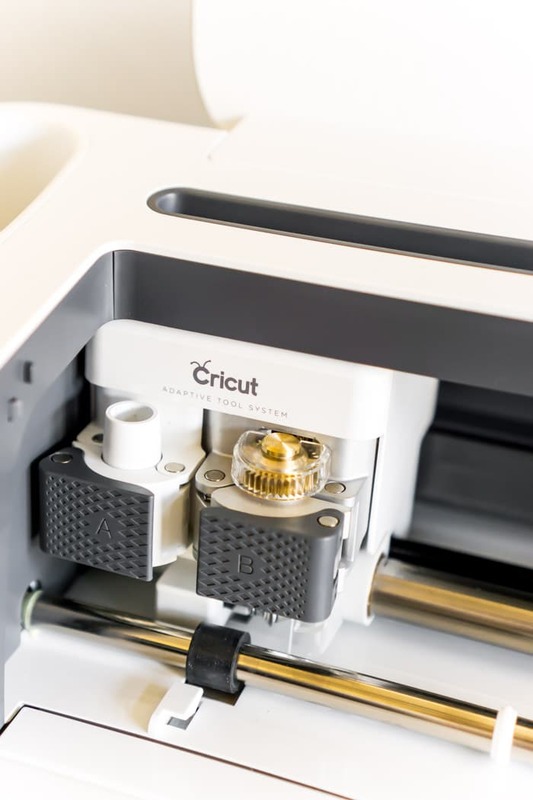 The video does a great job of showing you project examples and here are some highlights of the ways the Cricut Maker is different from any other machine of its kind. It comes with a rotary blade that is made specifically for cutting fabric but also works fantastic with materials like the felt I used in this project. The rotary blade works more like a rotary cutter used so often in sewing and can get your cuts way more precise than the regular cutting blades! A knife blade option is also available that can be used to cut much heavier materials like leather, balsa wood, and more. I’m planning to make my all the puzzles! It has a docking station and charging port for your phone or tablet, so you can use the Cricut Design Space app wherever you are! Cricut now offers sewing patterns that the Cricut Maker will cut for you using the previously mentioned rotary blade. NO MORE PINNING! They did away with the dial on the machine, now you just pick your fabric in Design Space when you’re cutting and cut. And seriously so much more! I can’t wait to show you all the fabric project I’ve been working on for my son for Christmas with my Cricut Maker. I very rarely sew, but the Maker is making it so much easier! 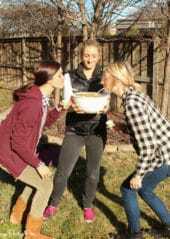 I hope you all love it as much as I do! 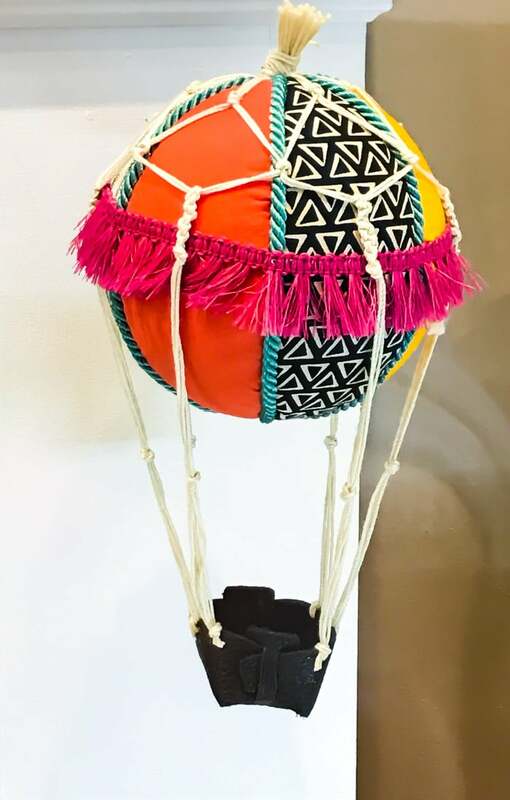 I mean, look at all of these amazing projects they made with the Maker – those hot air balloons, swoon! Now onto today’s project. 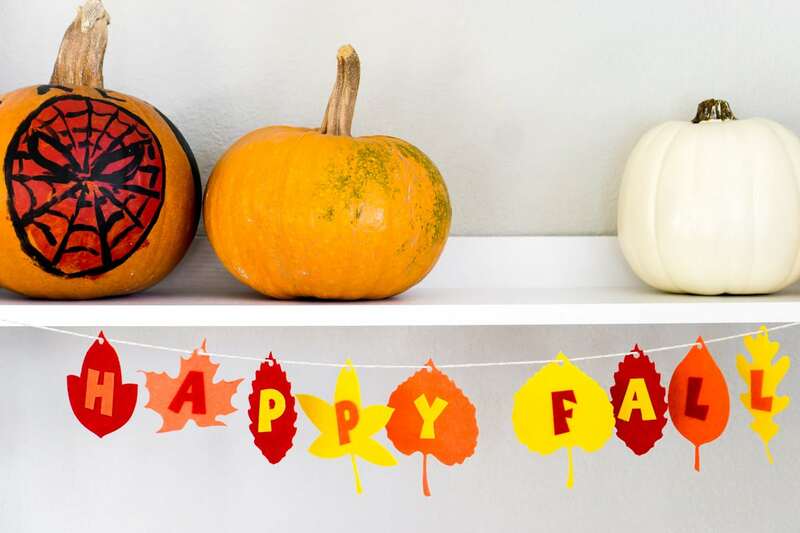 I decided to go with a simple happy fall banner for two reasons – first, I wanted to show you that you don’t have to make complicated projects with the Cricut Maker. 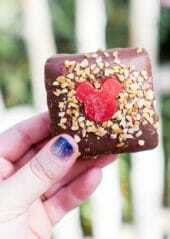 You can make simple ones as well and quickly. I literally made this fall banner in like ten minutes flat and that included the glueing and hanging! But if you want to make more complicated projects, the Maker makes those easy as well! And second, it’s 93 degrees in Texas right now. NINETY-THREE degrees. That is not fall, and I’m seriously wishing I lived somewhere else that had fall weather and leaves falling all around! I miss fall, so I’m going to pretend it’s fall inside and make myself all the fall decorations! One of the things I love most about the Cricut Maker is the updates Cricut made to Design Space about the time the Maker was released, to work with the Maker. It made it so much more user-friendly and simpler to make quick projects like this banner. 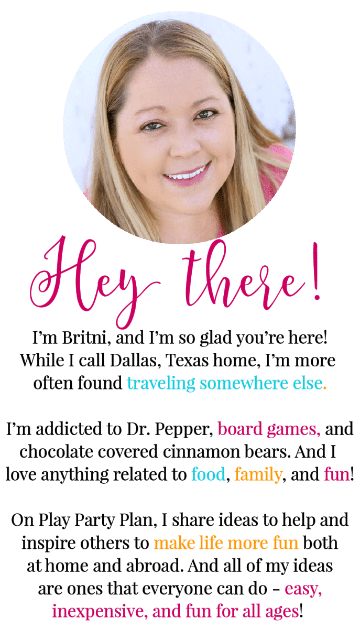 I actually took this design and customized it with a little splicing, color synching, and copy/paste to create my fall banner. I’ve already done all the work for you though, so all you need to do is open the design space file and click make it then follow the directions to cut! 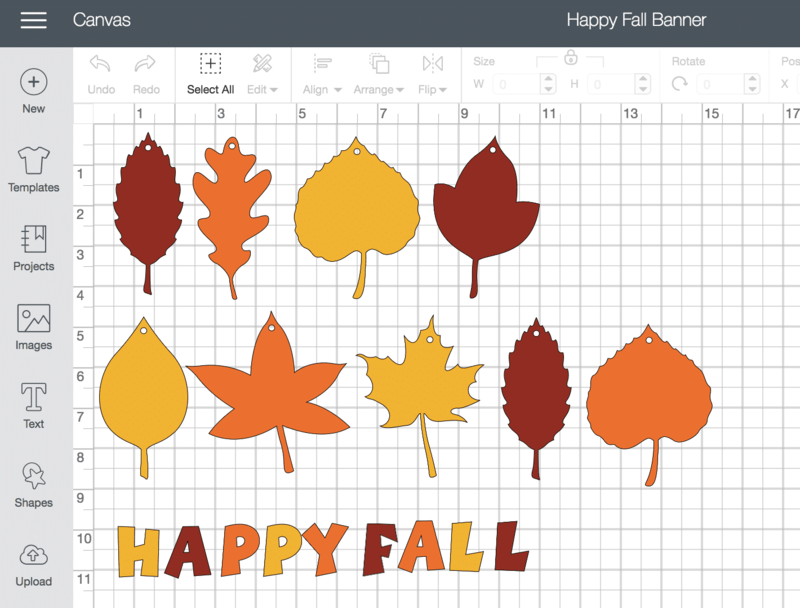 Making this fall banner couldn’t be simpler, especially with the Cricut Maker that cuts felt like butter! 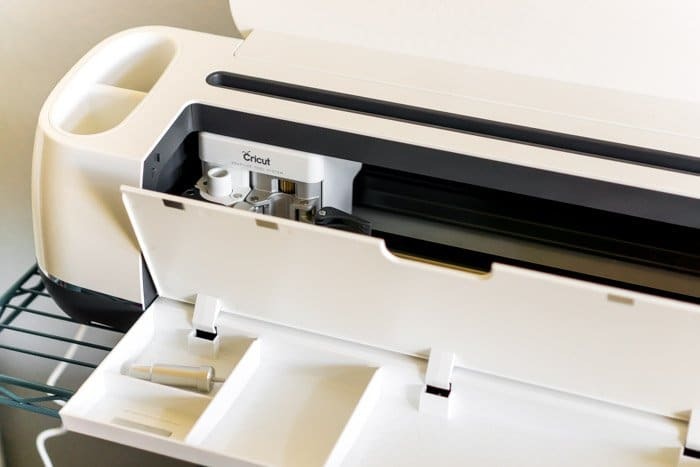 1 – Open the file in Cricut Design Space. 2 – Click the “Make It” button and choose felt as your cutting material. It’ll recommend the Cricut Rotary Blade so if that’s not in already, just switch it out for whatever blade you currently have in the Maker. 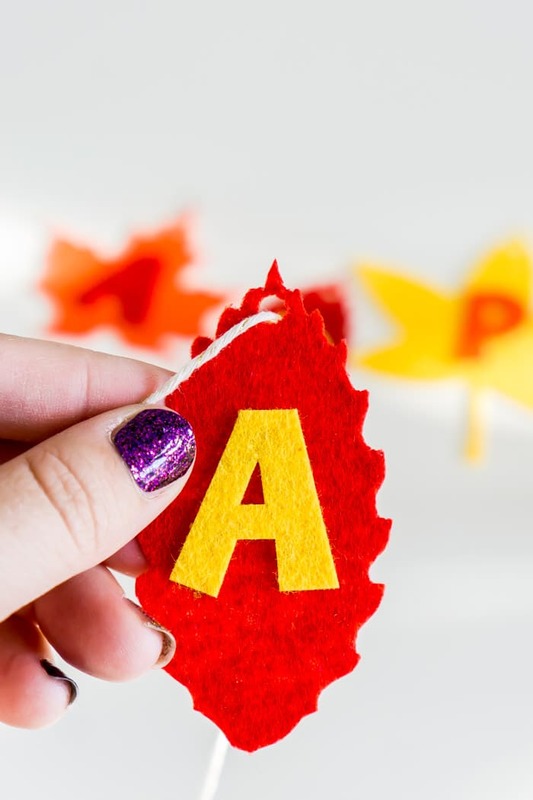 3 – Cut each of your leaves and letters on felt with the Cricut Maker. 4 – Glue the letters to your leaves. 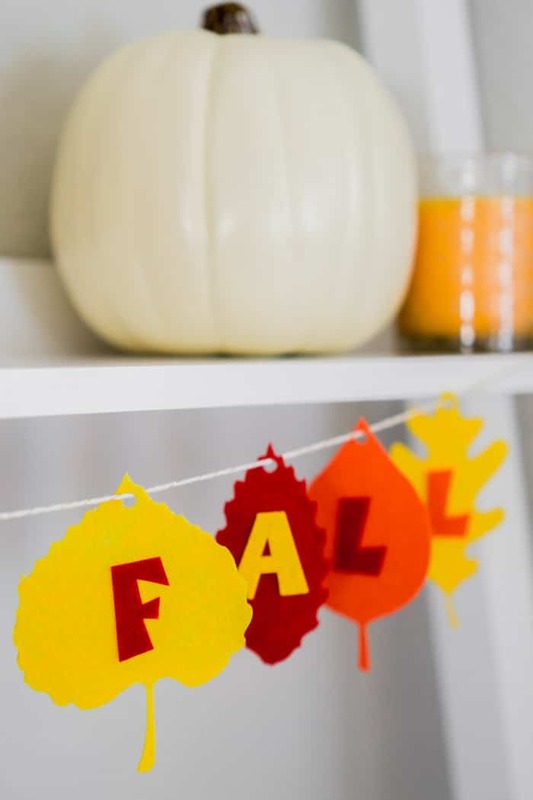 5 – String the baking twine through the little hole in the top of the leaves (already included in the design) and hang wherever you need a little fall fun! 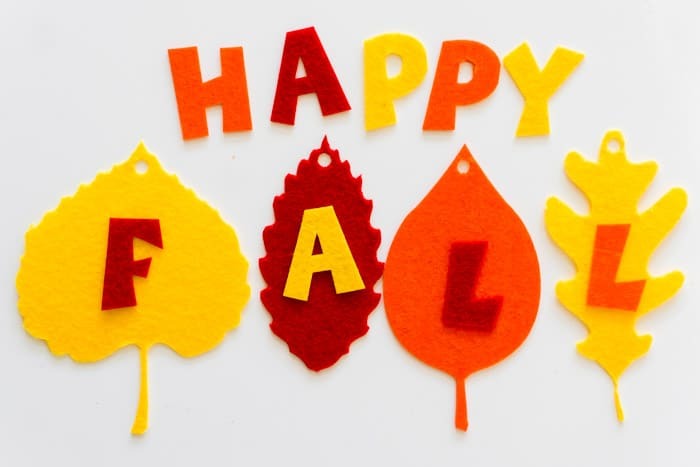 Don’t forget to pin this happy fall banner for later!